So I thought I’d jump on the bandwagon and make a tutorial showing you how to make this block yourself! Yay! 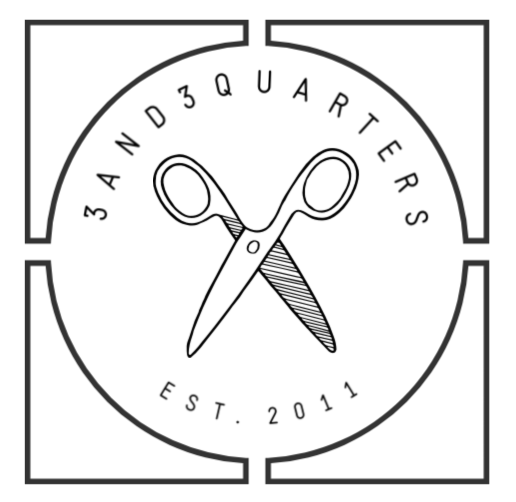 This is a great little block for all levels of quilters! It’s very simple and quick to piece together and is a wonderful pattern to be able to mix and match prints, colours and values with! And then simply follow the step-by-step instructions in the video to learn how to piece this block together! 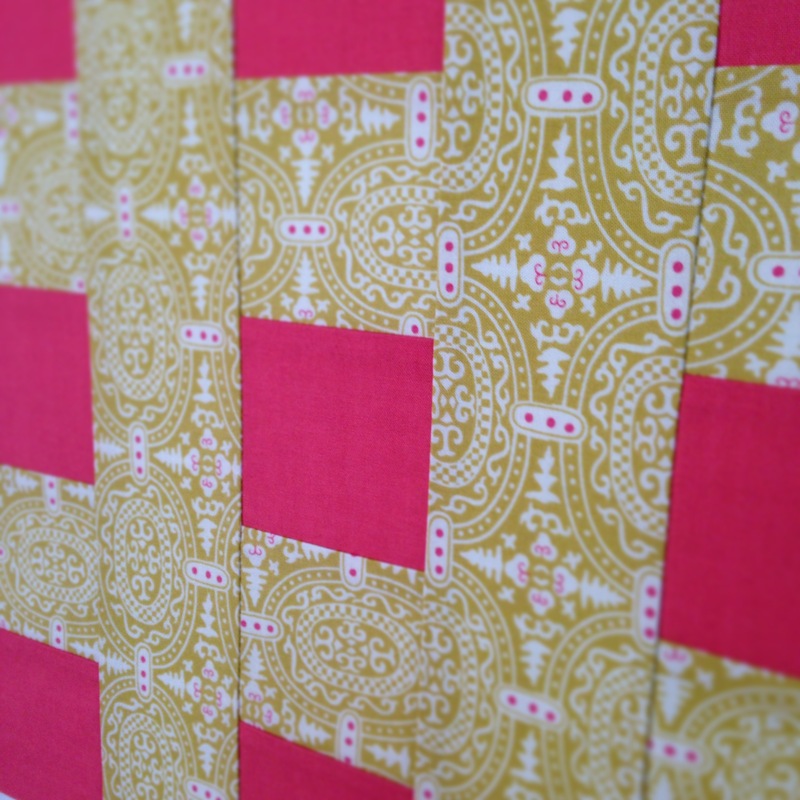 And just incase you’re curious, the print fabric I used for this block is called ‘Memoir’, from the Alchemy Quilting Collection by Amy Butler. Don’t forget to let me know if you’re going to make this block! I would love to know how you get along!